Following the release of Ubuntu 18.04.1, the first point release of Bionic Beaver, Canonical’s development team has shipped Ubuntu 16.04.5 LTS. It arrives as a good news for the more conservative users who wish to stick with the 16.04 series and keep receiving regular updates intended for their machine. 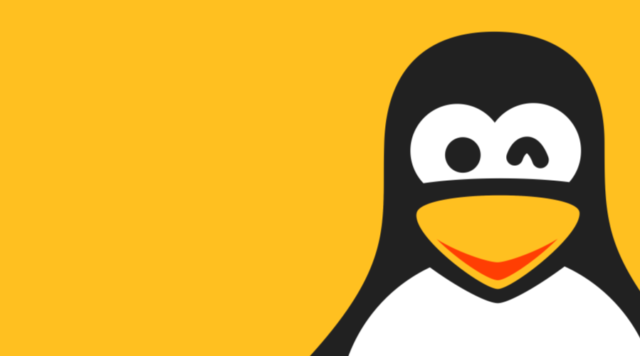 The 16.04.5 LTS release arrives for the Desktop, Cloud, and Server products. 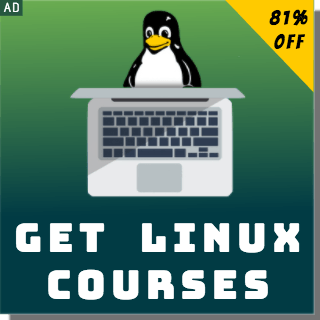 It goes without saying that it’s available for other flavors like Kubuntu, Xubuntu, Mythbuntu, Ubuntu GNOME, Ubuntu Kylin, Ubuntu MATE, and Ubuntu Studio as well. It contains all the updates and fixes released over the time for the distro. So, downloading the fresh disc will ensure that you don’t have to spend tons of time updating your system. You can download Ubuntu 16.04.5 and read the official announcement here. 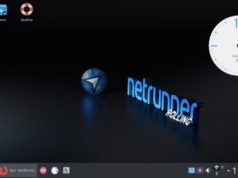 Netrunner is a great-looking, Manjaro-based Linux distribution that has been gaining popularity in recent times. Its development team has recently announced the availability of the stable Netrunner Rolling 2018.08. The biggest set of changes made to this release are reflected in the form of the updated KDE Plasma packages. 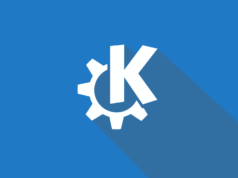 It features KDE Plasma 5.13.3, KDE Frameworks 5.48, and KDE Applications 18.04. A new section named Plasma Tweaks has been added in the System Settings sidebar to add all the new UI-related KCM modules. It has been done to ensure that you can make the changes as per your liking very easily. You can read the announcement page and find the download links here.